WASHINGTON, DC- The US Navy has acknowledged that its longstanding operations in Haifa may change once a Chinese firm takes over the civilian port in 2021, prompting Israel’s national security cabinet to revisit the arrangement, according to a report by The Jerusalem Post . Haifa, Israel’s largest port city, regularly hosts joint US-Israeli naval drills and visits from American vessels. 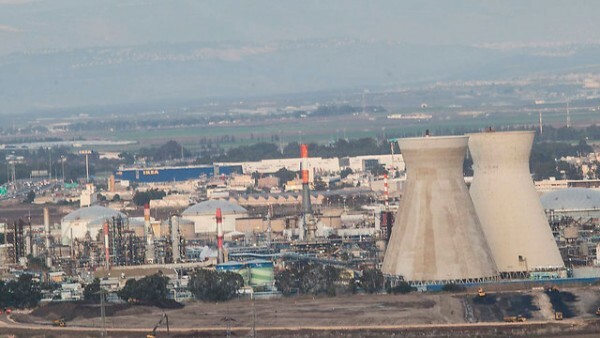 But a 2015 agreement between Israel’s Transportation Ministry and Shanghai International Port Group (SIPG) – a company in which the Chinese government has a majority stake – has raised intelligence and security concerns that are only now prompting an interagency review. Sources familiar with the issue said that due to concerns that US defense officials privately shared with their Israeli counterparts, the Israeli government has launched “a review of the agreement at a high level,” specifically among members of the inner cabinet. “You don’t want a decision that was made ostensibly for business reasons to have an impact on Israel’s relationship with the American navy,” a source said.